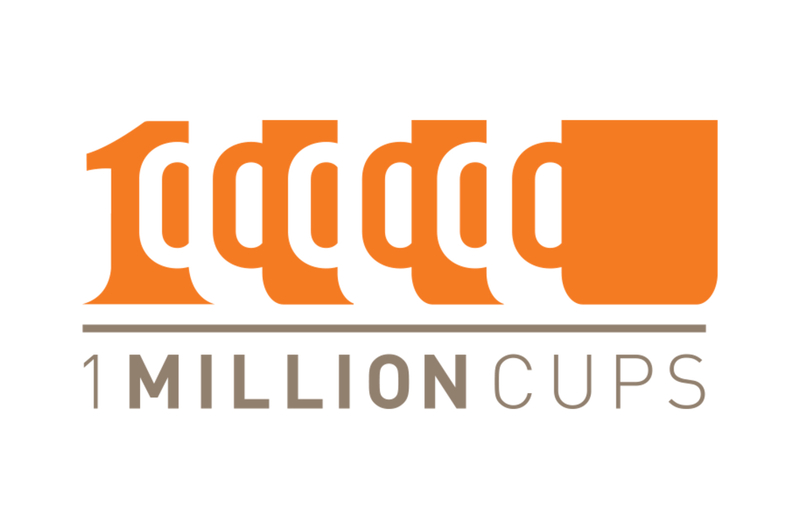 1 Million Cups (http://www.1millioncups.com) (1MC) is a program run by entrepreneurs for entrepreneurs in 150+ U.S. communities (as of January 2018) – based on the notion that entrepreneurs gather weekly to network and discover solutions over a million cups of coffee. In June 2014, 1 Million Cups – Irvine (http://1millioncups.com/Irvine) ( #1MCIrvine ) became the 38th 1MC community and invites participation by entrepreneurs; startup, early stage or established, mentors, advisors, and business people alike from across Orange County to join these free hour long events. Each week on Wednesday morning, 1MC – Irvine offers two startup or early stage entrepreneurs an opportunity to present their business or concept to a diverse audience followed by 20 minutes of audience feedback, questions, suggestions and referrals. Presenting entrepreneurs gain insight into possible ways they can improve their businesses, gather real-time feedback, connect with a community that truly cares about their progress, and walk away feeling like they have advanced their business. The audience also learns a great deal from the presentations. Whether this is through passively listening or deeply engaging with the entrepreneurs, there is much to learn every week from these dynamic and diverse communities.